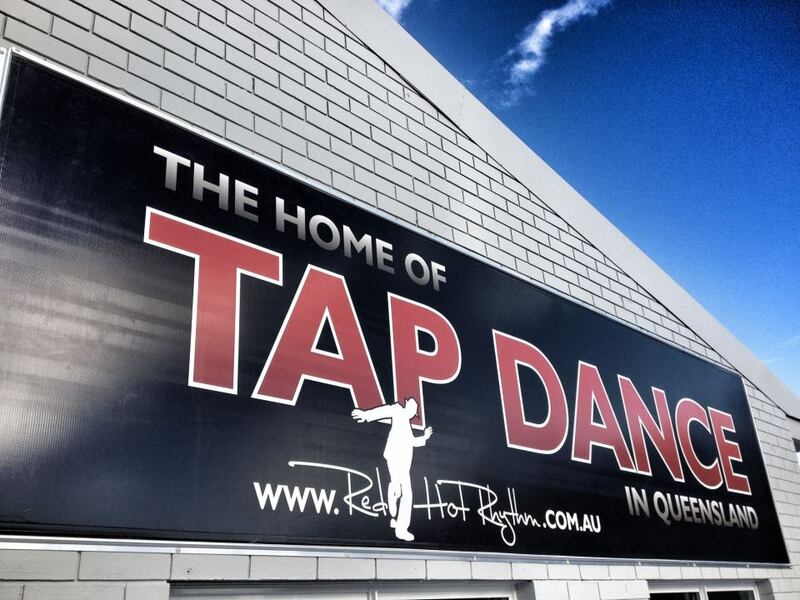 Red Hot Rhythm are no longer running tap classes in Brisbane. 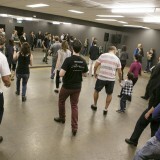 For a brief time, Red Hot Rhythm was the place to go for tap dance. 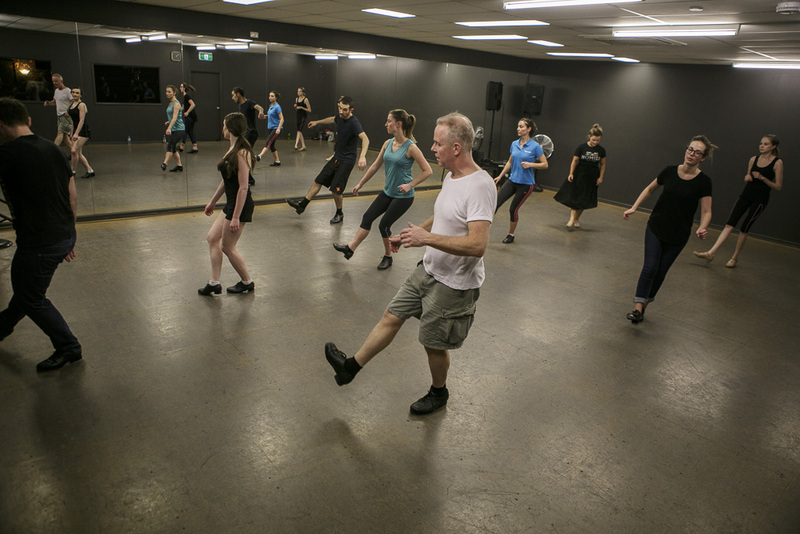 From 2007 – 2017, we offered tap classes for people of all ages and levels of experience, taught from various halls throughout the North side of Brisbane before moving into our own HQ building in Kelvin Grove. Eventually, the time naturally came for Red Hot Rhythm to close its doors; we were informed our HQ building was to be demolished (National Storage on Kelvin Grove Road is where RHRHQ used to stand). It was a very special time, and we were thrilled to share the love of tap dance with so many wonderful people throughout the years. We are grateful to all our past students, teachers, performers and supporters who were part of the RHR journey. 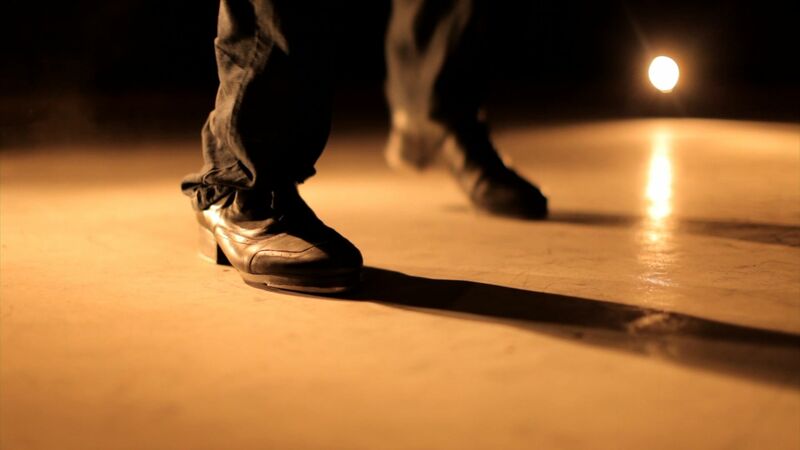 If you’re a Beginner tapper (either have never tapped before, or have learned the basics and want a refresh before jumping in with a class), then check out Red Hot Rhythm’s highly acclaimed video course series: Just TAP. 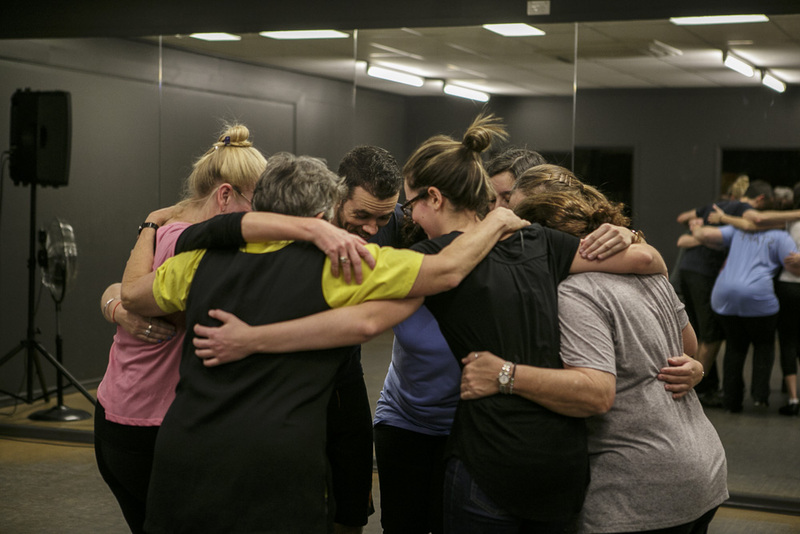 This will kick off your tap dance journey on the right foot, will give you heaps to work on, and will allow you to learn at your own pace, in your own space. 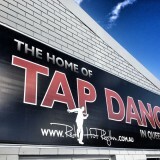 We wish you all the very best, and hope you enjoy discovering the magic of tap.